Long ago, people thought that your persona was defined by the type of cigar you smoked. 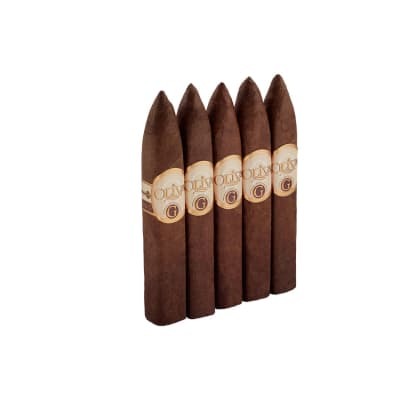 But just because you smoke these Oliva Serie G Belicoso cigars doesn't make you a loudmouth; it simply shows that you enjoy well-balanced and fragrant cigars that scream with rich taste. Buy your box today! I had a great experience and what a cigar it turned out to be ROTT. A smooth smoke with a slow burn that lasted a long time. Every minute with this cigar was filled with enjoyment. I am so happy I have a box of these I could giggle. 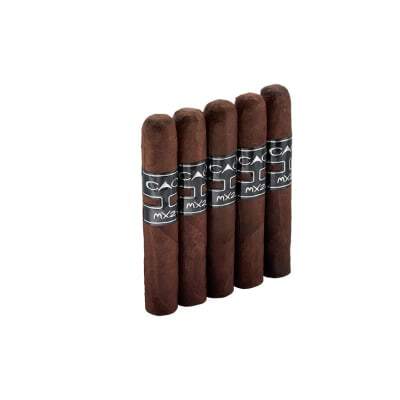 Ordered the 5x52 Belicoso and received 5 by what seems to be a 46 ring not a 52. I won t be buying these cigars in this size anymore. 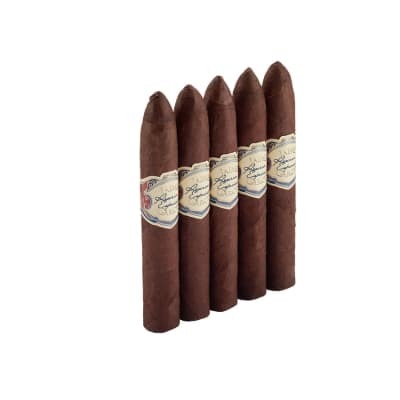 I m giving the cigars the highest rating because after all they are Olivas and I m giving them the least rating because of the wrong size description. 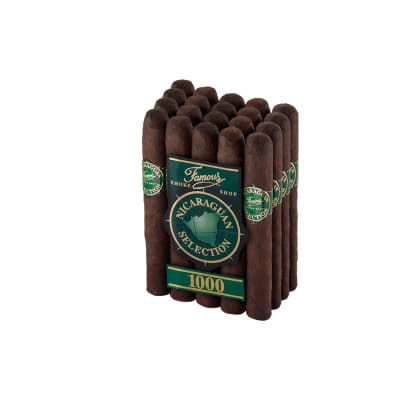 Buy these in a larger size and you won t be disappointed unless a short smoke is what you re looking for then these are great. Great little stick, I ve had a few of these from the local cigar shop and picked up two of these in a sampler pack. I really love the flavors in this stick, smooth maduro flavors as you would expect I a triple maduro with that comes a few downsides. While I like the flavor it doesn t change and is very constant throughout. The burn problems also almost drove me crazy, very uneven burn and it kept going out almost immediately after putting it down which lead me to drawing too quickly, overheating the cigar. Good cigar for maduro lovers but at the price you may want to just stick with a nice maduro wrapped cigar with consistent burn.